Wedding Anniversary gift ideas - Things your better half would love! Things your better half would love! Let’s face it. Wrath had no fury than when a man forgets his anniversary. 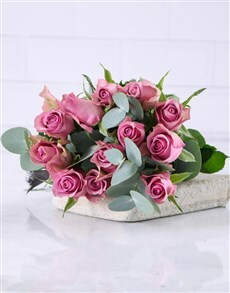 At NetFlorist’s online gift store, we have a great range of anniversary gift ideas that will get you out of the dog box, if you forgot. And if you actually remembered, good for you, we have the perfect anniversary gift that will melt her heart and fill her day with extra love and extra joy! So, if you are looking to buy gifts for anniversary online, where do you start? With food, of course. 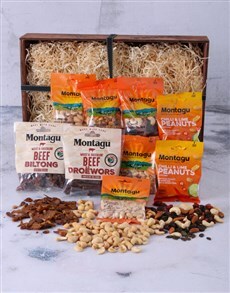 We have a range of delicious chocolate hampers that are perfect for spoiling your wife or your husband with. If you are looking for a gift for anniversary for wife, we suggest to spoil her to a day of pampering and relaxation. The perfect pamper hamper for your wife has got to be anything from our range of Charlotte Rhys gifts. We have a range of lovely personalised pamper hampers that you can spoil your wife with for your anniversary! And if you are looking for anniversary gifts for men, we’ve got your back. For him we have man crates filled with all of his favourites. Or an awesome techy tech gift that will make him feel like the scientist he wanted to be since he was five. 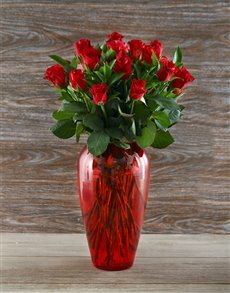 Other great gift ideas for anniversary include spoiling your partner with a bouquet of 100 red roses. It’s an over the top, well received and awesome way to say Happy Anniversary. But that is not all. Take a gander at our website and spoil your loved one with great anniversary ideas from the online gift shop at NetFlorist today! 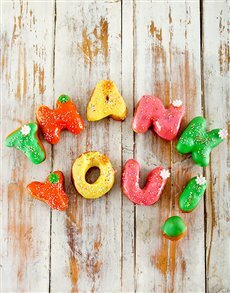 All you have to do to buy gifts for anniversary online is to log in to your NetFlorist account and order gifts for anniversary online. 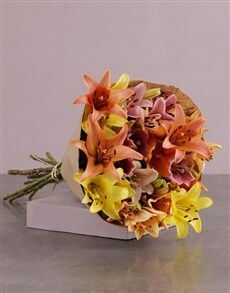 We will wrap your gift beautifully and we will deliver it straight to your partner’s front door. 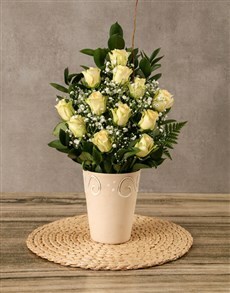 It is as easy that to buy anniversary gifts online at NetFlorist. Use our hamper delivery service and deliver anniversary gifts to your loved one’s nationwide in South Africa with NetFlorist today! Visit NetFlorist and view our range of delicious chocolate hampers online today!